BLUE POINT Tool & Supply Co., Inc.
TE-CO is a leading manufacturer of tooling components providing solutions for workholding within manufacturing companies for over 75 years. 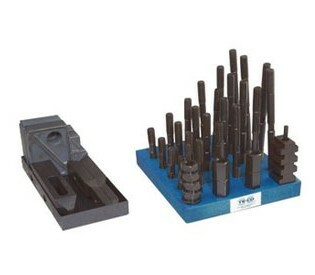 TE-CO's line of premium workholding products include: clamps & clamping kits, toggle clamps, jig and fixture kits, flange nuts, coupling nuts, flat washers, leveling pads, spring plungers, ball plungers, Toolex® machinist vises, Toolex® machinist vise jaws, and other machine vise accessories, coordinate measuring machine CMM fixturing for inspection & gaging, standoffs, tooling balls, tapped hole location gages, columns and plates, and hoist rings. Within the spring loaded device product group TE-CO offers a extensive selection of industry standard spring plungers, ball plungers, and hand retractable plungers with varying end force, and body & nose materials: steel, stainless steel, Delrin®, and phenolic. The Toolex® vise system's unique design with SnapLock® and AccuSnap® or QuickChange™ jaw and parallel features provide quick, simple, and accurate setups for CNC machinists. 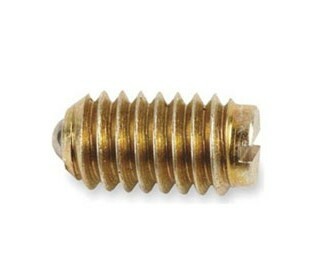 PDF Catalogs are for product info only, please call us for latest discount prices. 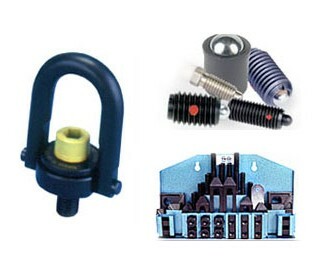 Posted in Featured Manufacturers and tagged ball plungers, clamping kits, clamps, coupling nuts, fixture kits, flange nuts, flat washers, jig kits, leveling pads, spring plungers, toggle clamps, Toolex® machine, Toolex® machinist vises, workholding. © Copyright 2018, Blue Point Tool and Supply Company, Inc.